Is Mercury in retrograde or something? Because nothing has been easy this week and it’s starting to drive me crazy! This post was supposed to be a Crust and Crumbs post. But I just couldn’t write it. I tried, approximately 1,231 times. So I stopped trying and decided to share one of my favorite comfort foods with you: a sweet sandwich. When recipe disasters strike and when nothing seems easy all week long, even when it should be, this sandwich should be your go-to comfort food. 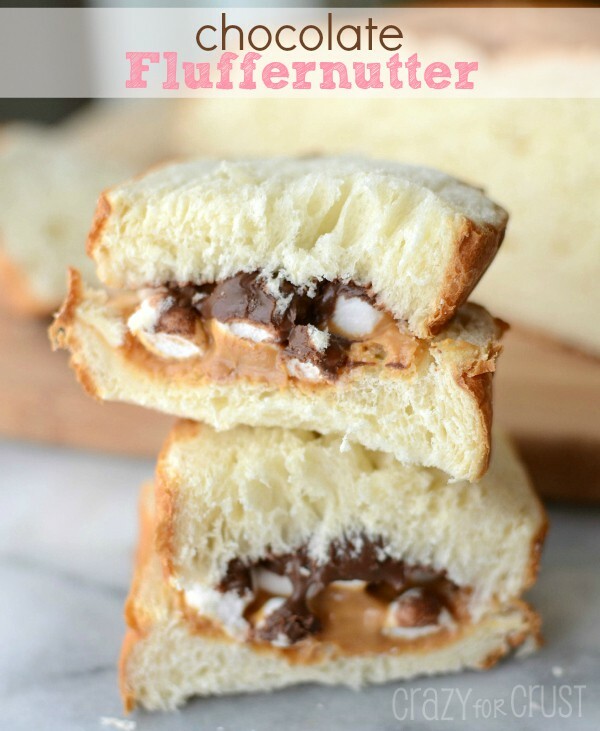 This sweet Chocolate Fluffernutter Sandwich is filled with Nutella and peanut butter and marshmallows. 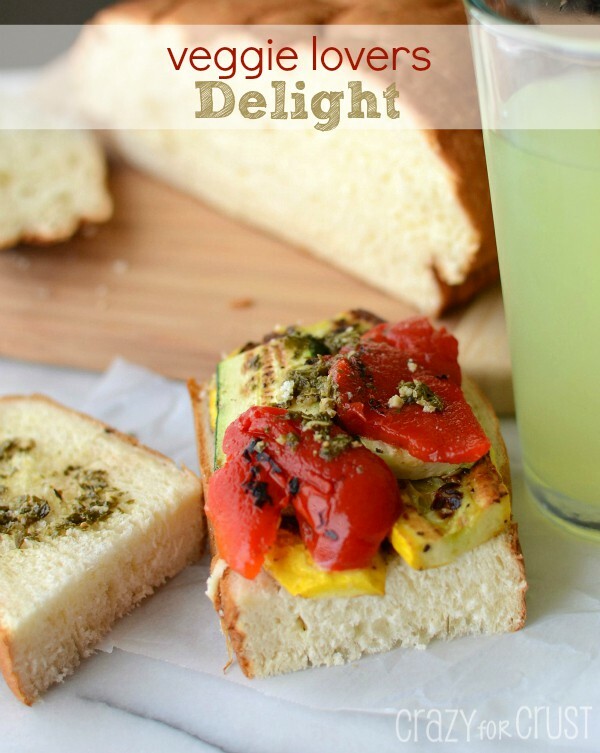 I don’t know about you, but that’s a sandwich I could eat all day long! Plus, it’s really a peanut butter sandwich. So it counts as lunch. Remember, dessert-for-lunch means you can have dessert after lunch. The Southwestern Grilled Cheese. It has avocado. Would you expect anything less? And the Veggie Lovers Delight. It has zucchini. Again, would you expect anything less? These sandwiches have one thing in common: King’s Hawaiian Bread. King’s Hawaiian is another one of my comfort foods. Did you know that King’s Hawaiian is having a sandwich competition? Build your ultimate sandwich with their bread and you can win some awesome prizes, including a years’ worth of King’s Hawaiian Bread! You can also read about how to throw a fabulous sandwich party, written by yours truly over on the King’s Hawaiian Blog. 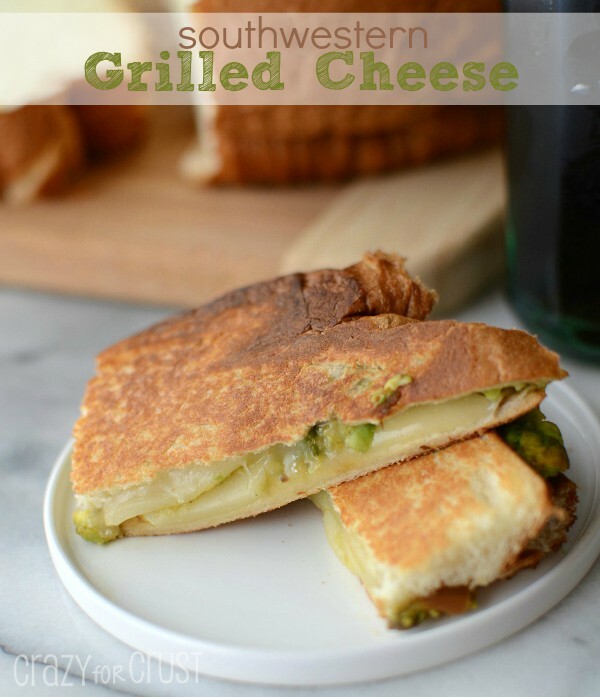 Go check it out, plan your sandwich party and get the recipes for all of these sandwiches! Looking for the recipes for these three sandwiches? Click here! For the rest of today, I’m going to enjoy some comfort food, and hope that my ability to function returns. Banging my head against the wall isn’t working, so hopefully the planets align better next week. Have a wonderful weekend! Go make some sandwiches, some loaded chocolate chip cookie bars, and come back next week for a theme week. Any guesses?